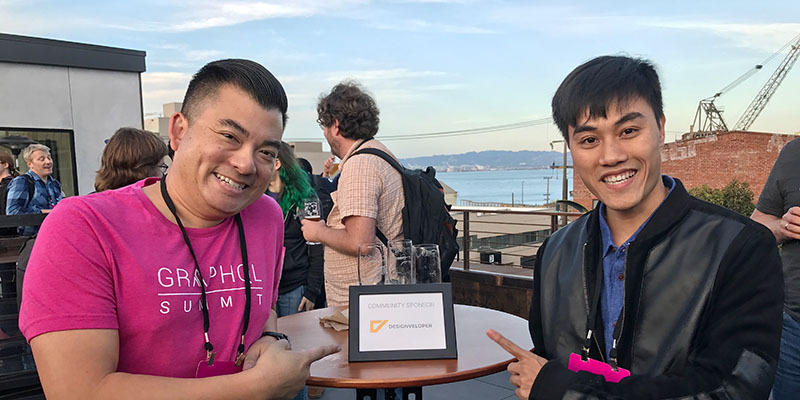 Last month, our CEO – Mr. Hung Vo and our young talent developer – Son Le joined with hundreds of developers for the world’s first ever GraphQL conference, took place in San Francisco. 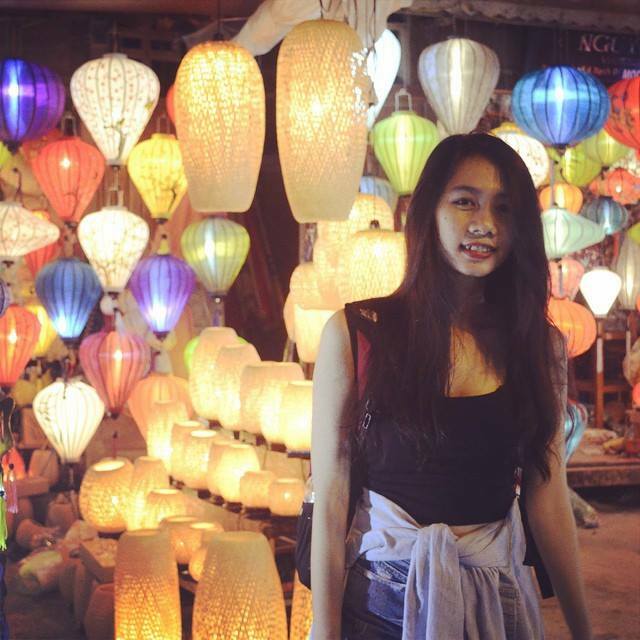 It was really a nice trip which not only opens our eyes, but also offers us many opportunities. Why don’t you take a seat, enjoy your tea and I will share a little bit about our wonderful journey with you? 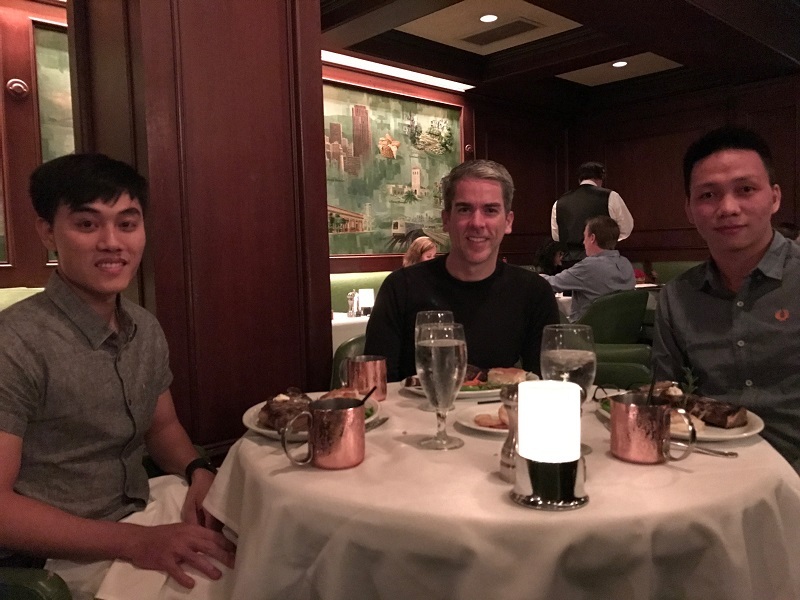 Hung and Son had arrived San Francisco two week before the conference hold. 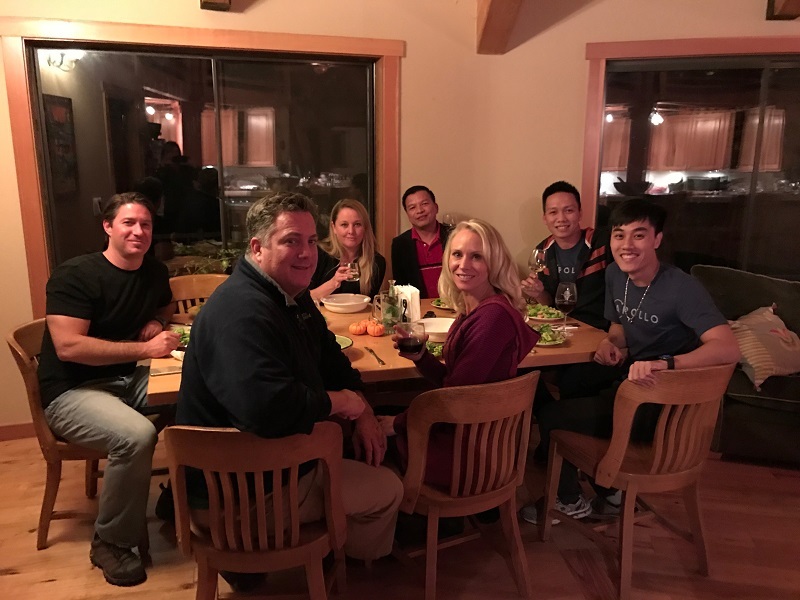 So, they arranged the schedule to visit some of our clients as well as partners who refer us to their acquaintances for a long time. You know, seeing real people use our product is really inspiring. It energizes us. It recharges our batteries. Here are a few pictures of Designveloper team with our…wait…what should I call them? Our clients? Hmm, nope! With our friends! See the guy in grey T-shirt? It’s our CEO – Mr. Hung. And guess what? Mr. “Blue Chemise” sitting next to Hung is the man standing behind one of our big projects – Lumin PDF, Mr. Max Ferguson. Max is a graduate student pursuing PhD degree in Stanford University. He’s very kind and friendly. This young man is also a good marketer for us during the trip. Thank you and hope to see you again, Max! We also had a great meal with Trausti and his wife and kids. He is now Amazon managers of Echo and Alexa projects. Later after the meal, Trausti showed us the project that we had been working on last year – Talktape. This guy hilariously trolled us by asking us to suit up for a formal dinner and then he showed up wearing a simple T-shirt. Nice play, Kevin! 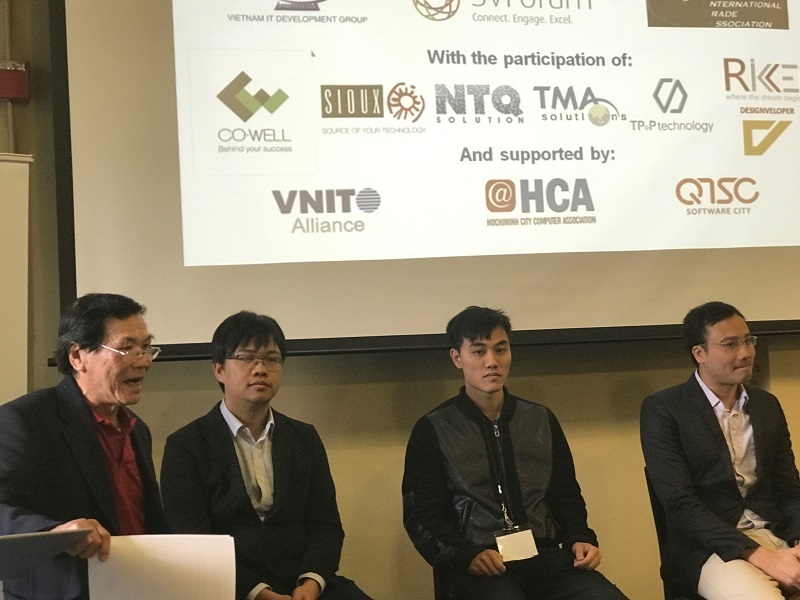 Kevin is our client with the Teem project. Graduated from Harvard Business school, he used to be product managers for many works. We really enjoyed talking to him! 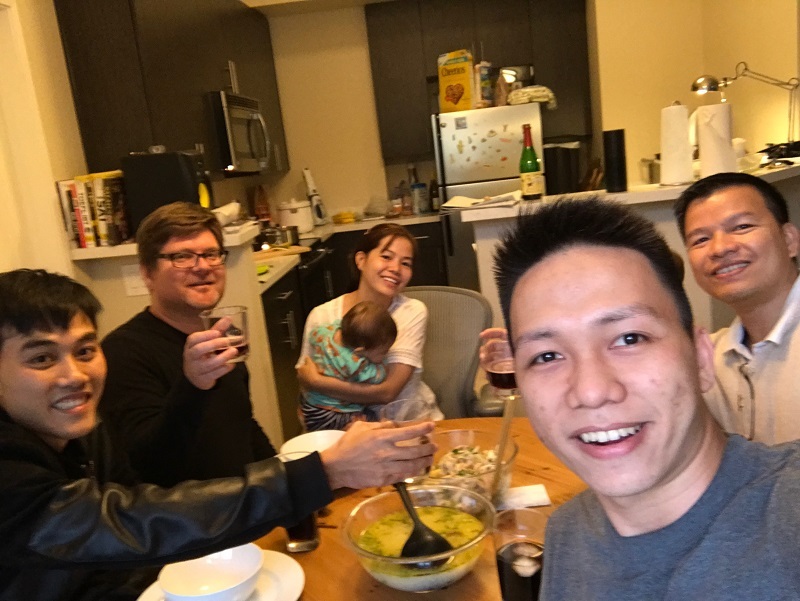 We were very delighted to have dinner with Joe‘s family. Joe is our SwitchBoard project owner. Not only enjoyed a tasty dinner, we also sat around campfire, ate marshmallow and felt the cold wind blew. We had never experienced anything like this before at home. Thank for making us feel so welcome, Joe! One more person we would love to introduce to you is Mr. Linh – CEO of S3 Corp which is a leading software development service provider in Vietnam. As our companion of the journey, he brought us so much fun and memorable experience. Thanks Linh! 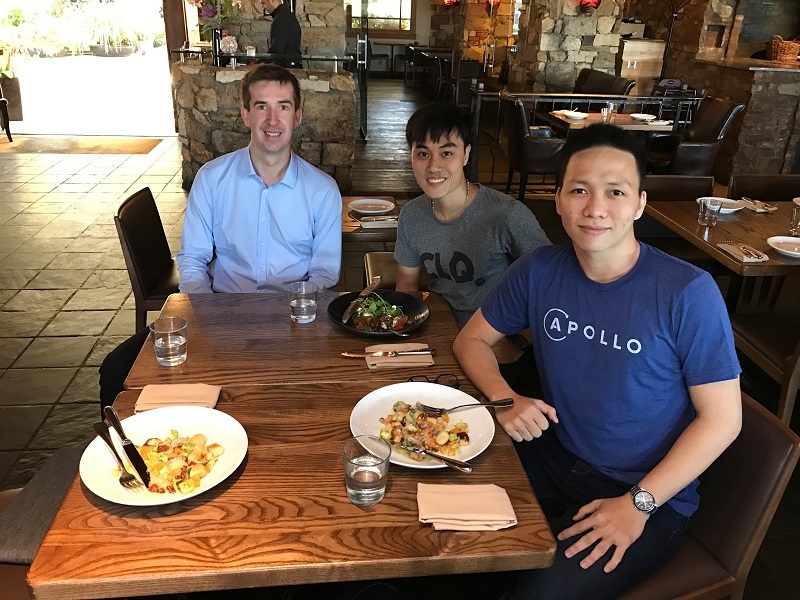 We’re looking forward to have a long term partnership with S3 as well. …and got the chance to meet the Vice Major of Richmond city. You know, we can do a lot of relationship building via email, chat, phone and Skype, but nothing has the same effect as meeting them in person. No words to describe how grateful we felt during the trip. We are looking forward to see all of our friends in the near future! Finally, the big day came. 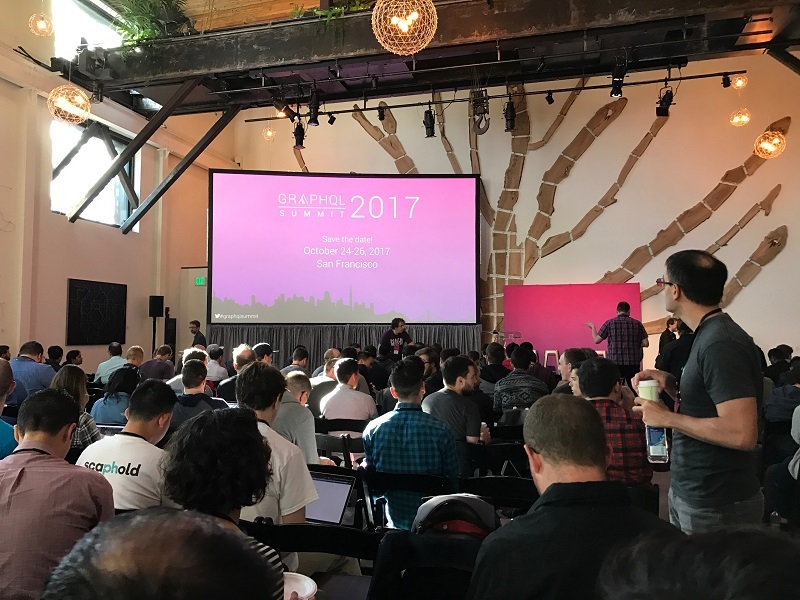 On October 26, 2016, we attended GraphQL summit. 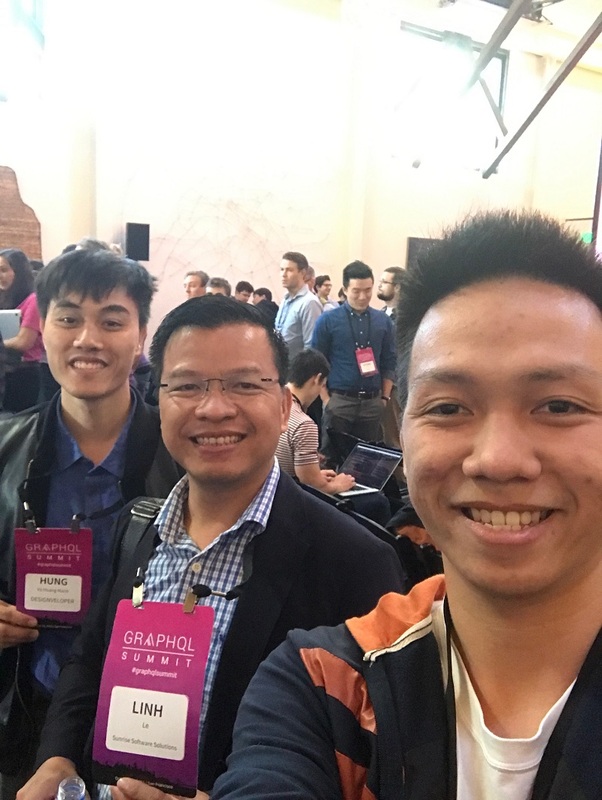 Over 300 GraphQL enthusiasts from around the world participated conference. 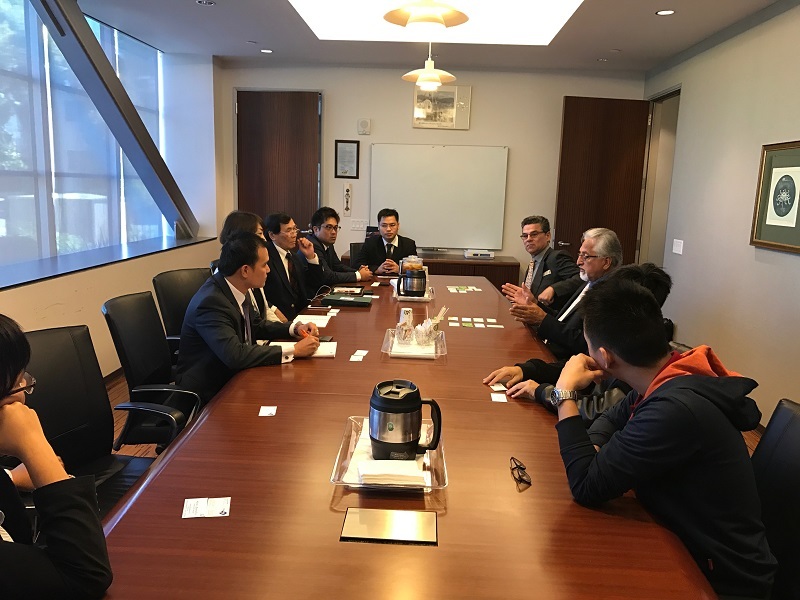 They discussed about the up-coming technology. It was a full day of helpful technical content, wonderful food and drinks, and a networking reception. Walking through the conference, we realized that GraphQL have been growing very fast these days. Believe it or not, it had reached its goals for 4-5 years just in only 1 year. Yes, 1 YEAR! You didn’t misread at all. Besides, more than 2000 open source projects related to GraphQL on Github. That’s a super huge number! If it’s not convincing enough, you might want to know that many big names in the industry have adapted GraphQL such as: Facebook, Github, Twitter, Shopify, etc. 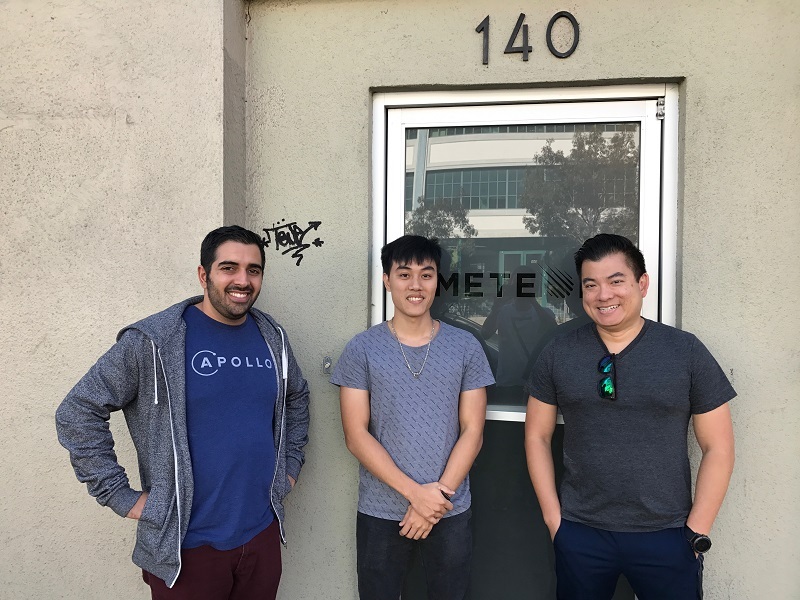 GraphQL summit has brought us and our potential customers together. Not just that, we also found some new co-operators including OK Grow company which is Prime Partner as well as sponsor for GraphQL summit. Awesome, right? The trip is ended practically, but our journey is just beginning. Getting to know more about the IT world and the magnificent people that fill in it that opened our mind. Just like the saying that goes: “Travelling forms a young man”, we learned new things, grabbed some great opportunities. And somehow, a young man packed his bags, went home in a confident manner. That’s what it did for us! How about you? Have you ever gone on a journey that you never forget? I would love to be the one sharing with you!